+ Collect gorgeous brass castors and fit them to my desk. + Paint desk a delicious glossy white, but leave the top in beautiful bare wood. + Shimmy all of the furniture left in there to the already painted wall. + Paint the other half of my studio in the same gorgeous brilliant white. + Oh and the ceiling, mustn't forget the ceiling! (May have to sweet talk my man for this one, I'm so wobbly on a ladder if I haven't got a reassuring wall within arms reach, gulp!). + Paint my shelves and Bertha in the same delicious glossy white as my desk. + Scrub the floorboards super clean, ugh! + Paint newly cleaned floorboards in a delicious pebble grey. 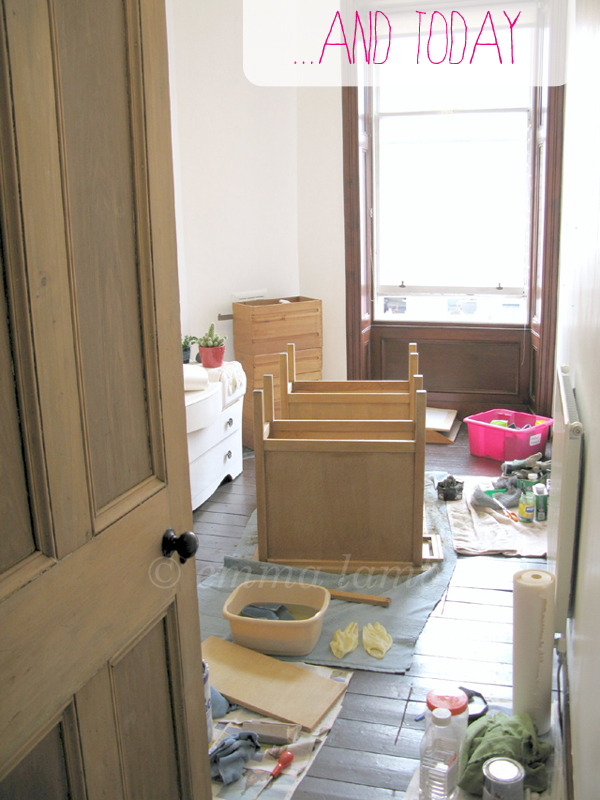 + Wait for floor to dry thoroughly (I know I am going to be so impatient here!). + Move all my crap lovely stuff back in there (minus the crap!). 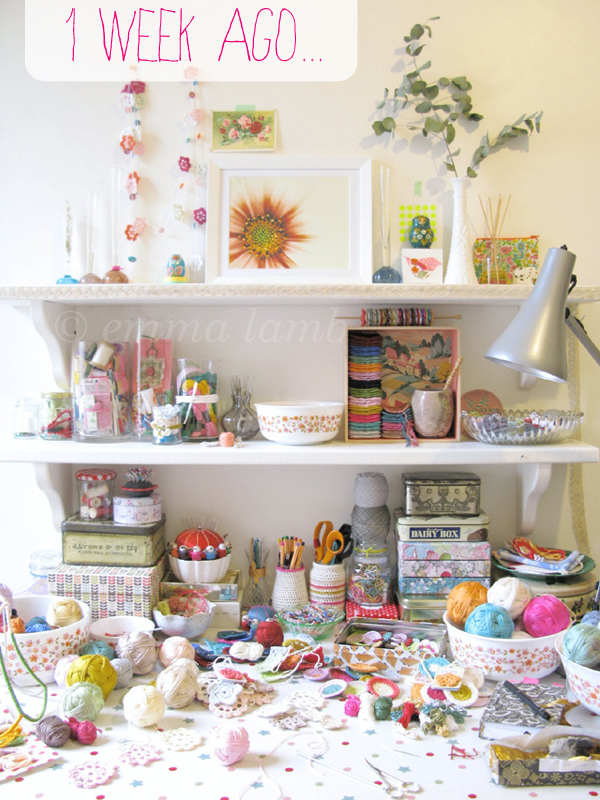 But I think once I've tidied up today I shall brew myself a fresh pot of tea and sit myself down at my temporary work station (the top of a wee trunk in our living room) for a wee spot of colourful creativity to end the working day. How many beautiful colors ... how beautiful balls! 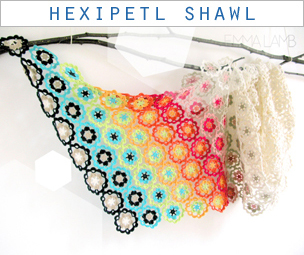 I love crochet, I love your beautiful work ... 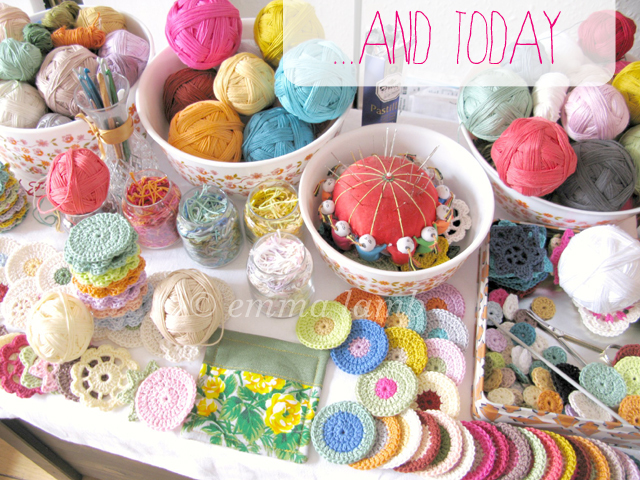 I love to see your studio so full of inspiration! 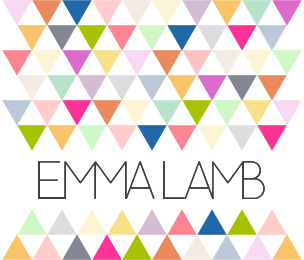 Emma, your usual colorful creative is always inspiring. And today's post also inspires me. You've got great positive energy to do this top to toe sprucing up of your studio space. I like you list and way of organizing just what is involved in getting all to be the way you want it to be on day...well, I leave that number to you. Oooops Forgot to proofread. Should have typed "colorful creativity" and "I live your list..."
Oh Emma your room is such a gorgeous inspirational space, I love your huge window, makes your room perfect for photography! Good luck with your task. I always run out of steam half way through and then plod on to the end! Love your little work station! It will be fabulous, look forward to seeing it! Oh, it's pretty no matter where you put it! I think my little home makeover is heavily influenced by pictures of yours like this. Thanks for that! That's looks like quite a job !! Looking forward to the end result ! 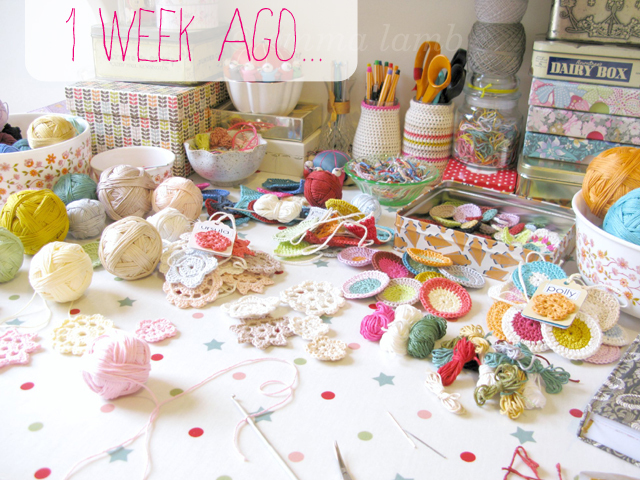 Your craft room is so inspiring! I really admire your talent to decorate. Can`t wait to see the new room. Have a nice day! oooh ... painted floors!!! were you patient? gosh, my studio needs organization help. you inspire me, always! 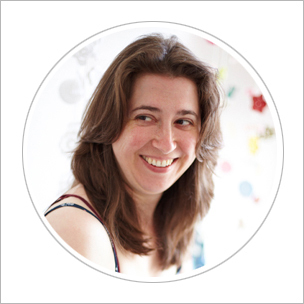 Hello Emma - I love your beautiful space and your creativity will surely flow even more when you've re-arranged and settled everything in, the way you want it! Even when in transition your space is beautiful!